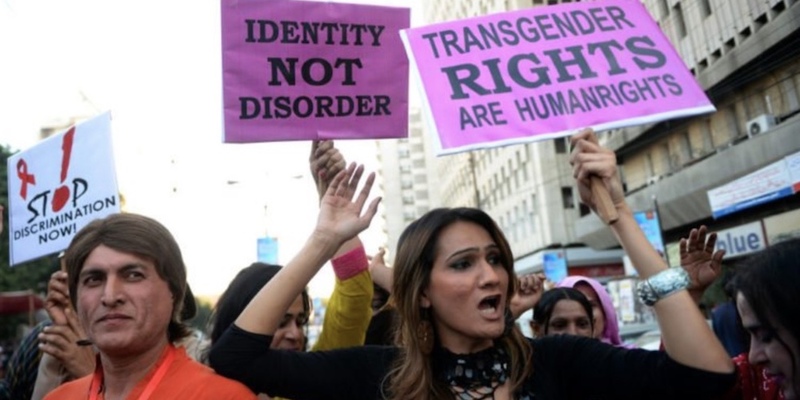 Pakistan Trans Rights Bill Gives Them More Legal Rights Than in the U.S. Yesterday activists celebrated the passage of a Pakistan trans rights bill that offers sweeping civil rights and legal protections for the country’s transgender people — more than trans people have in the United States, in fact. Yet mere days before that bill was voted into law, a trans woman was shot and killed in the country’s province of Khyber Pakhtunkhwa. She was the 57th trans woman to be killed in Pakistan since 2015. The Transgender Persons (Protection of Rights) Bill 2017 allows trans Pakistanis to change their official government ID without requiring approval from a medical examiners’ board. It also forbids anti-trans discrimination in employment, housing, political participation and public accommodations. 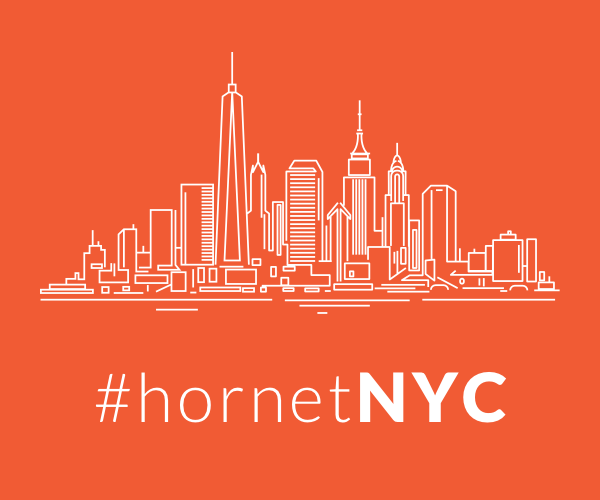 In addition to this, the bill increases penalties for anyone targeting trans people for physical or sexual violence; it requires the government to establish a trans “safe house” providing medical, educational and psychological care; it states the country’s legal officers will receive trans-sensitivity training; and jails will have separate rooms for trans inmates (though it’s unclear whether this will amount to solitary confinement). This year has been an impactful one for Pakistan trans rights and the community at large. In February trans people were officially accepted into the Pakistan Boy Scouts Association, and in April the country saw its first-ever trans school and trans retirement home both open. Trans activists celebrated the bill’s passage, with some even declaring that May 8 should henceforth be recognized as Pakistan’s National Trans Day. And yet, even though trans individuals in Pakistan officially now enjoy more rights than than trans people in the United States, trans Pakistainis still face widespread familial rejection, workplace discrimination and public violence. 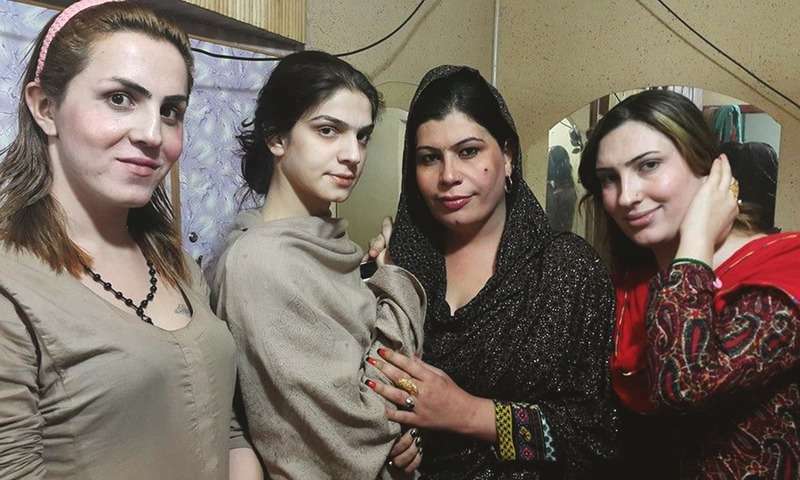 Human Rights Watch says Pakistan’s hospitals often refuse to treat trans victims of violence, and police often refuse to investigate attacks on trans people, even going so far as to mock, sexually degrade and humiliate trans people who seek their help. Last year Pakistan counted 10,418 trans people in its national census, though local trans people estimate the number is likely 100 times higher. 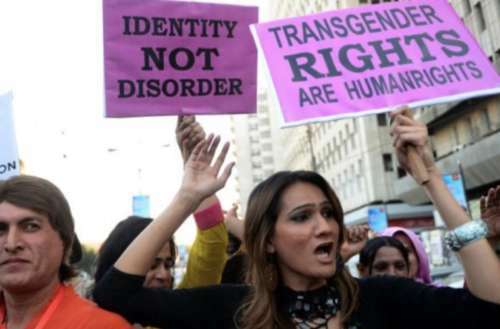 What do you think of this groundbreaking Pakistan trans rights bill amid the country’s transphobia? Sound off in the comments.